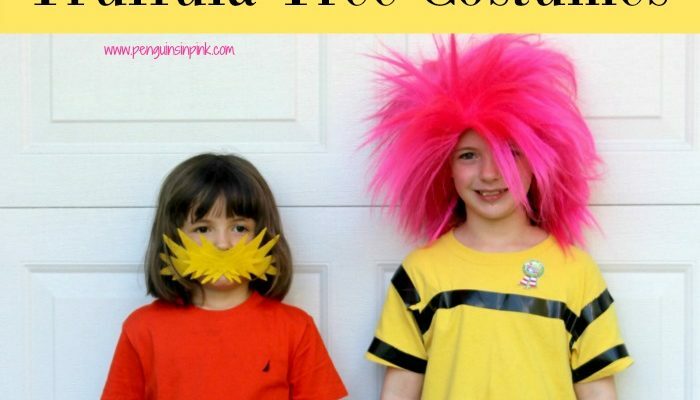 Penguins in Pink - Page 4 of 38 - Resources to rock the mom life! 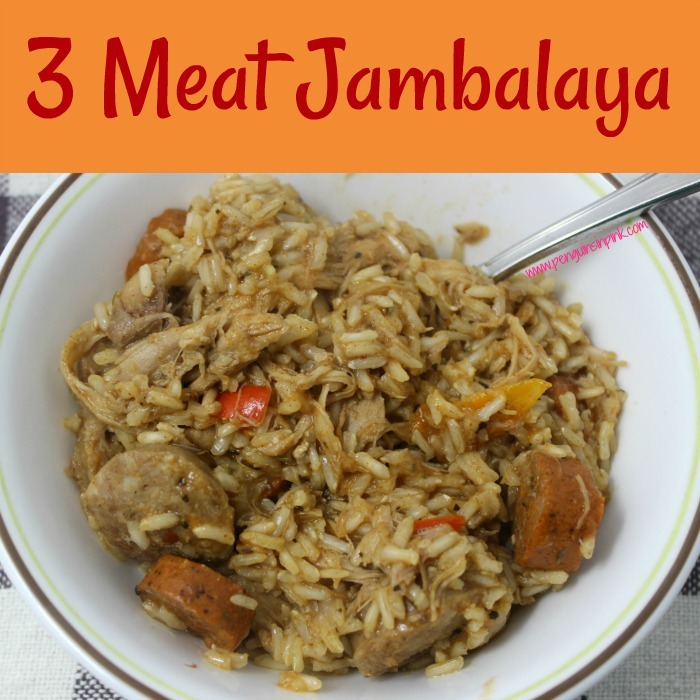 3 Meat Jambalaya is a spicy blend of three meats, peppers, and rice. 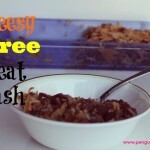 This delicious dish allows can be made with any meat which makes it the perfect dish to re-purpose leftover meat. 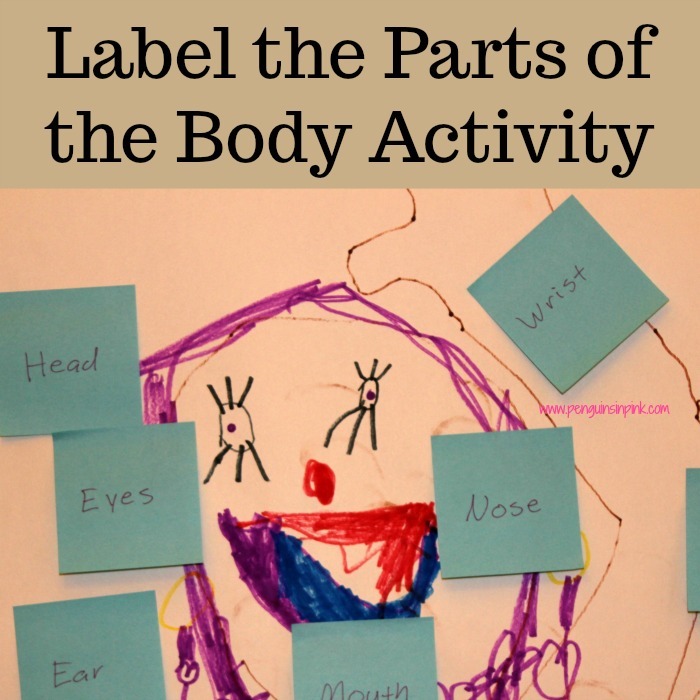 Label the Parts of the Body Activity is a fun project that encompasses science, art, reading, and writing while also teaching about the various part of the body. 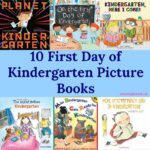 It is perfect for curious preschoolers through early elementary school aged children. 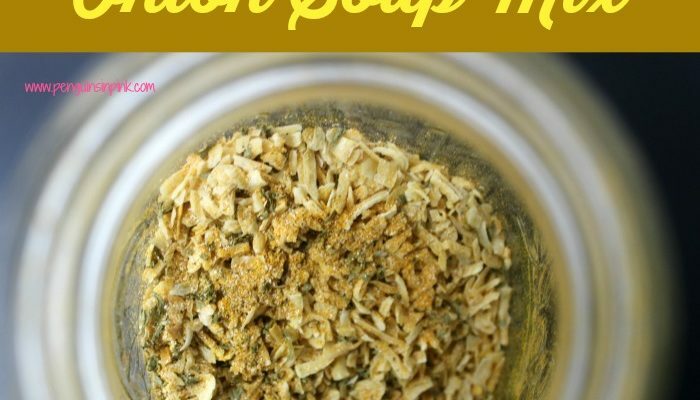 A spicy, delicious, flavorful, homemade version of Cajun seasoning mix. Homemade Cajun seasoning mix is a mix of seasoned salt, paprika, garlic powder, and a few other herbs. 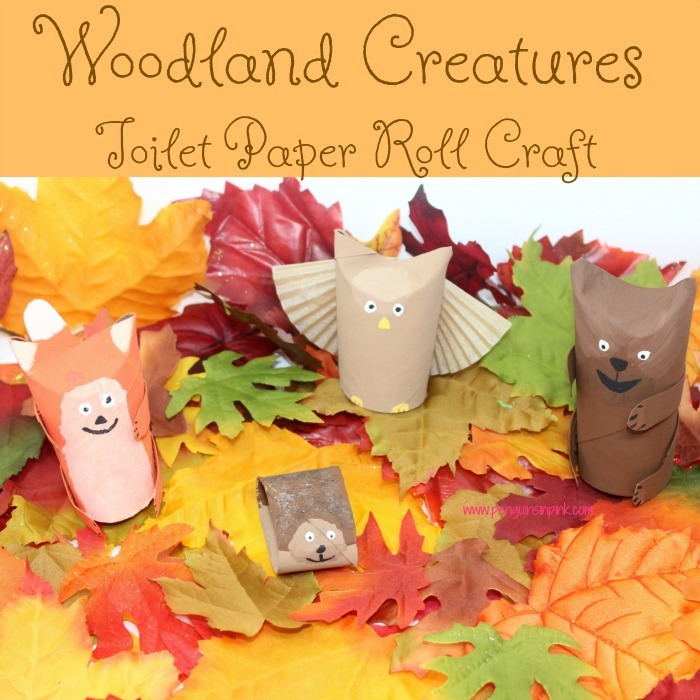 The bear, fox, owl, and hedgehog from this Woodland Creatures Toilet Paper Roll Craft are just so cute. 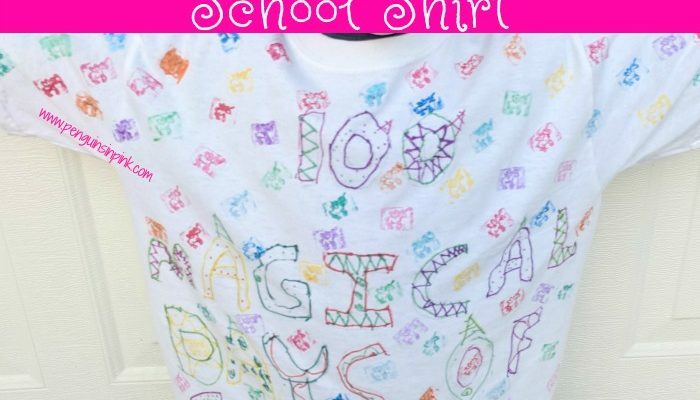 A simple and fun craft for the kids. 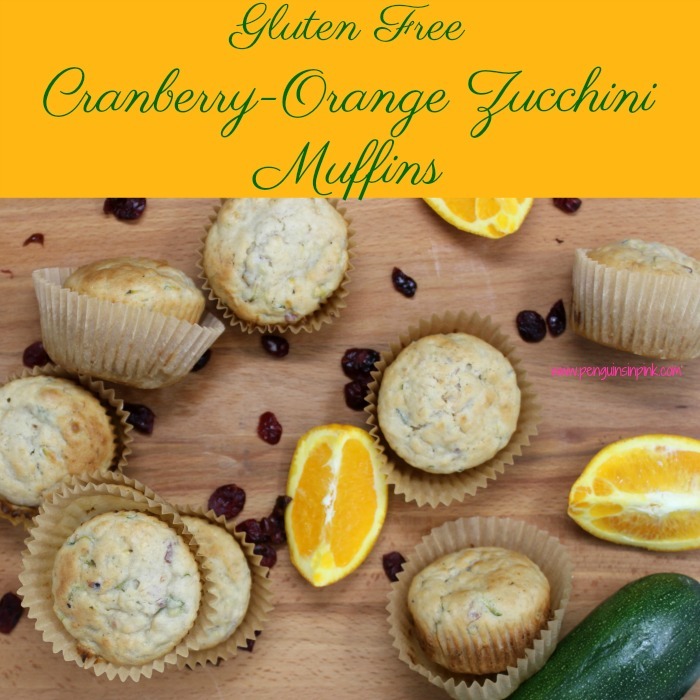 Gluten Free Cranberry-Orange Zucchini Muffins are a light, wholesome, kid-friendly muffin that have a surprise ingredient fresh zucchini. 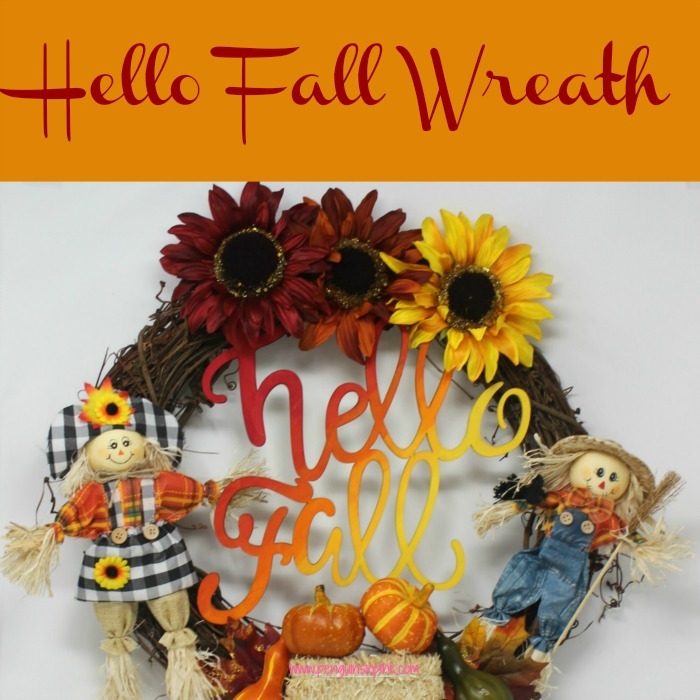 Get ready to celebrate the fall season with this fun and easy to make hello fall wreath. 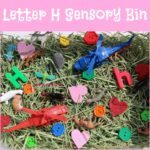 The wreath is full of festive fall items from the ombre of fall colors on the hello fall sign and leaves to the bountiful gourds and cheerful scarecrows. 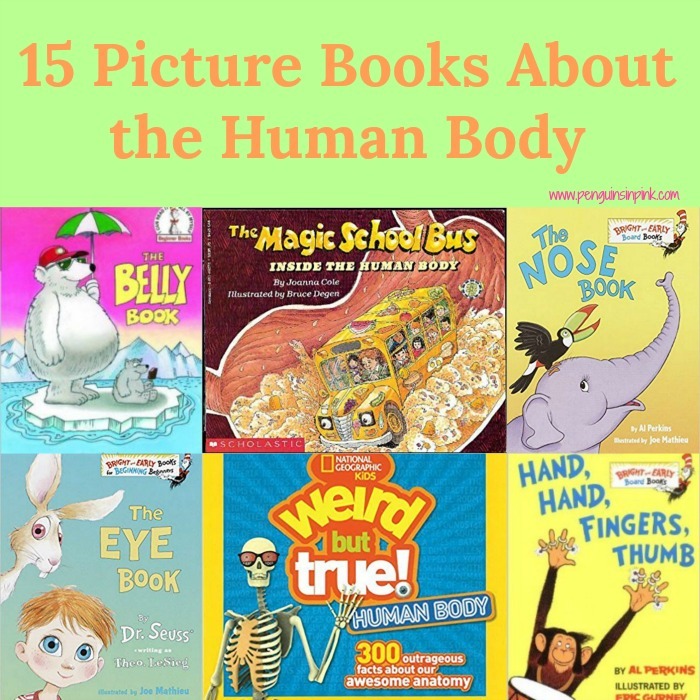 From preschoolers to 7th graders this list of 15 Picture Books About the Human Body is sure to answer and educate your kids about the wonderful anatomy and physiology of the body. 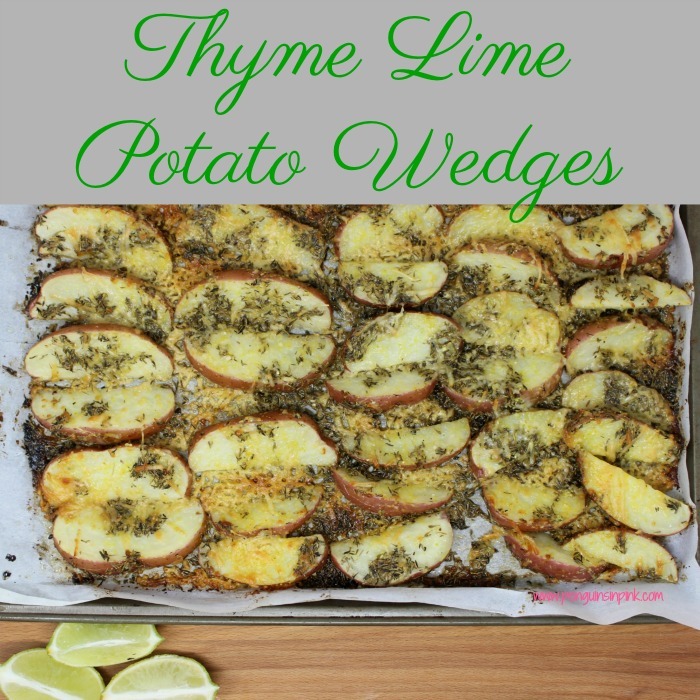 Thyme Lime Potato Wedges are the perfect potato side dish for chicken, pork, or beef. 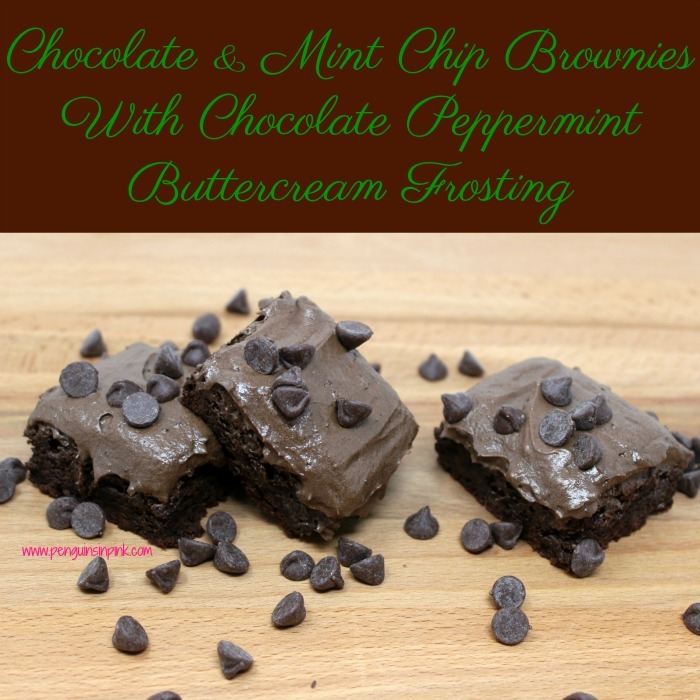 The zesty, fresh, cheesy flavor is sure to be a winner! 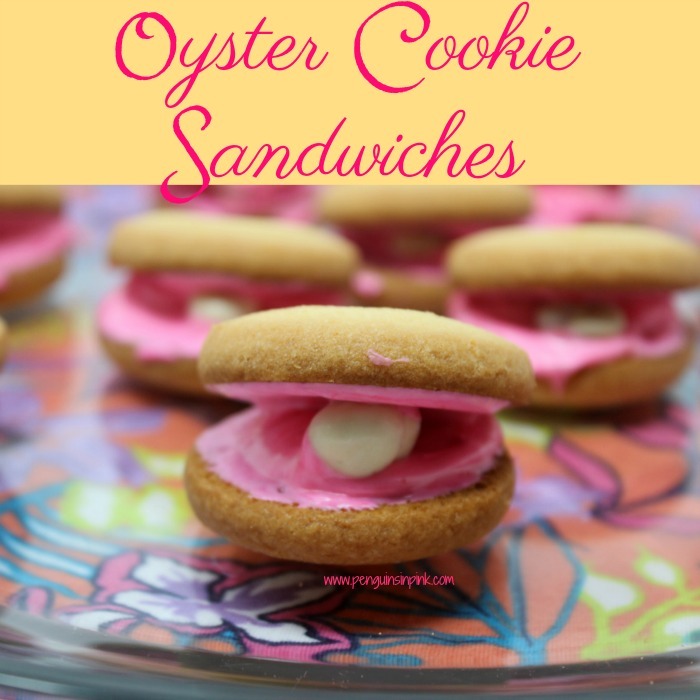 Oyster Cookie Sandwiches are a cute, fun, and tasty dessert to have at all beach themed gatherings. 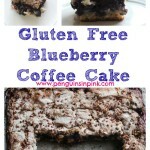 Using store bought cookies, homemade buttercream, and yogurt covered raisins makes these treats quick to whip up.